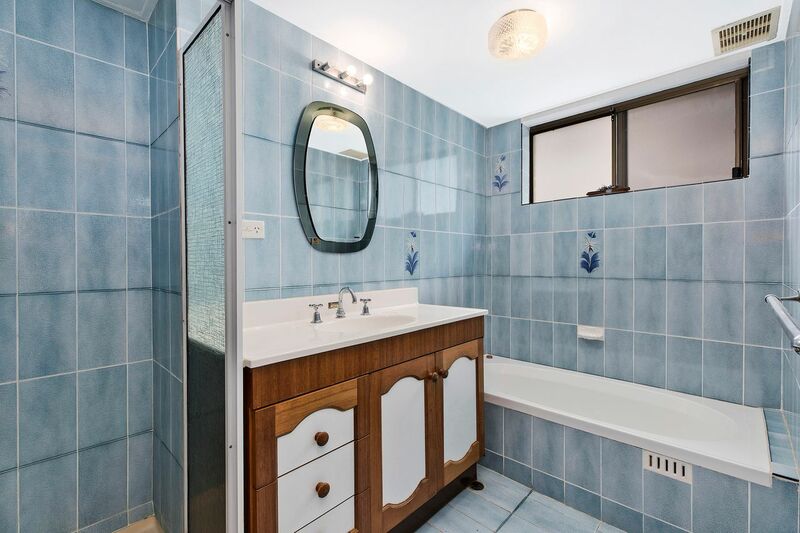 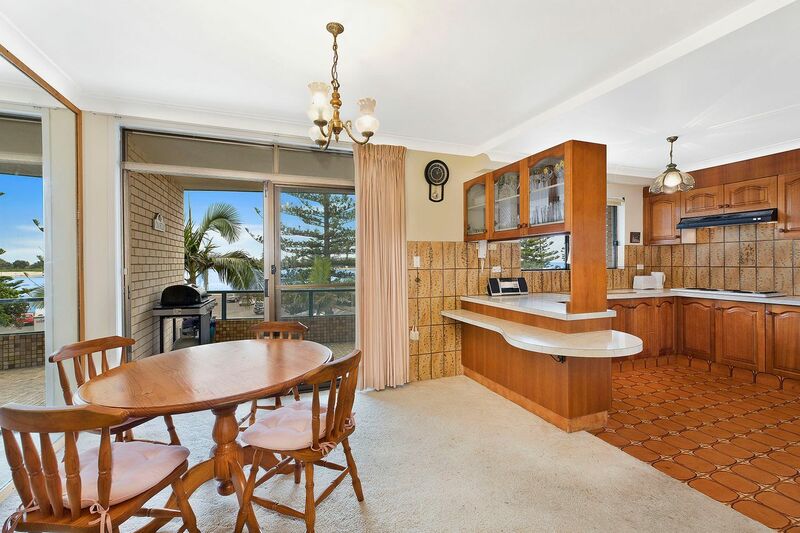 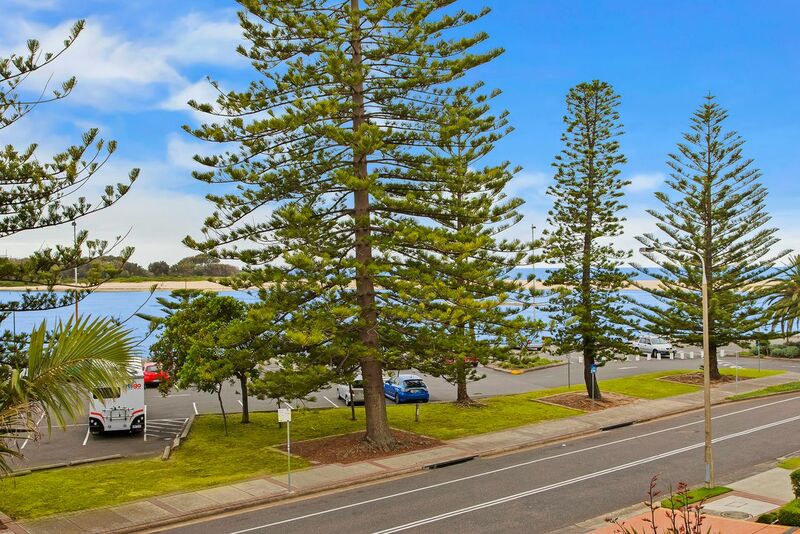 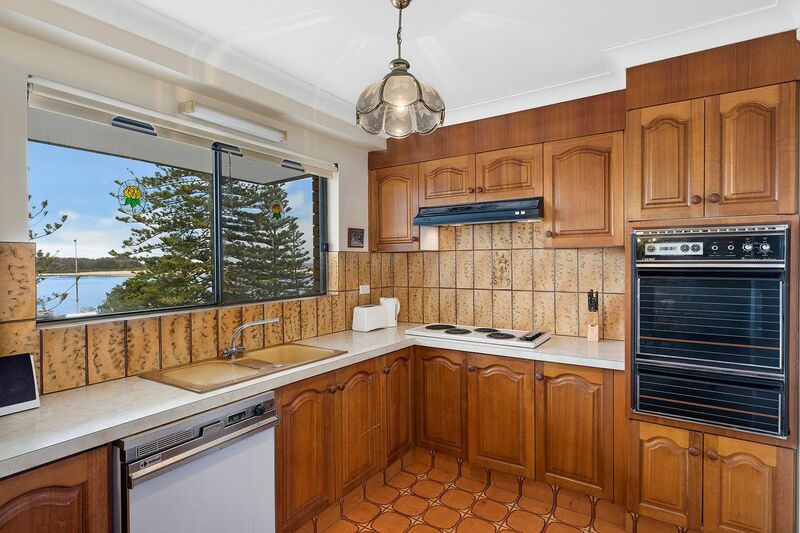 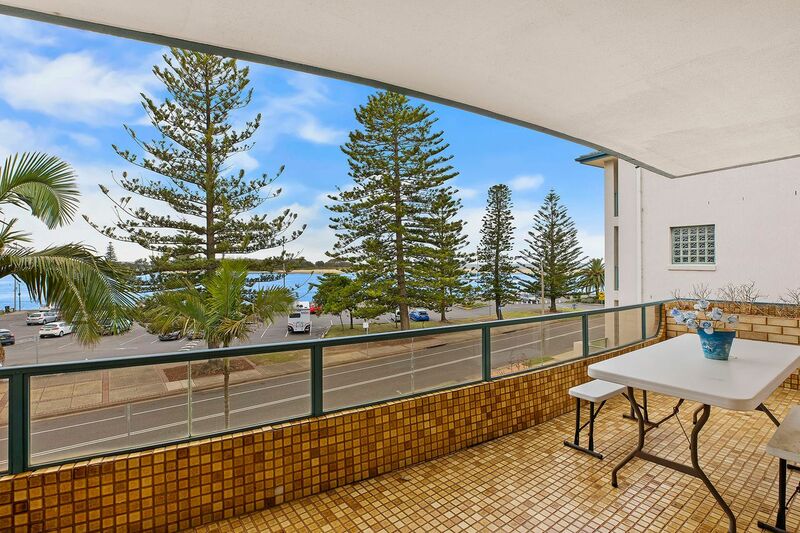 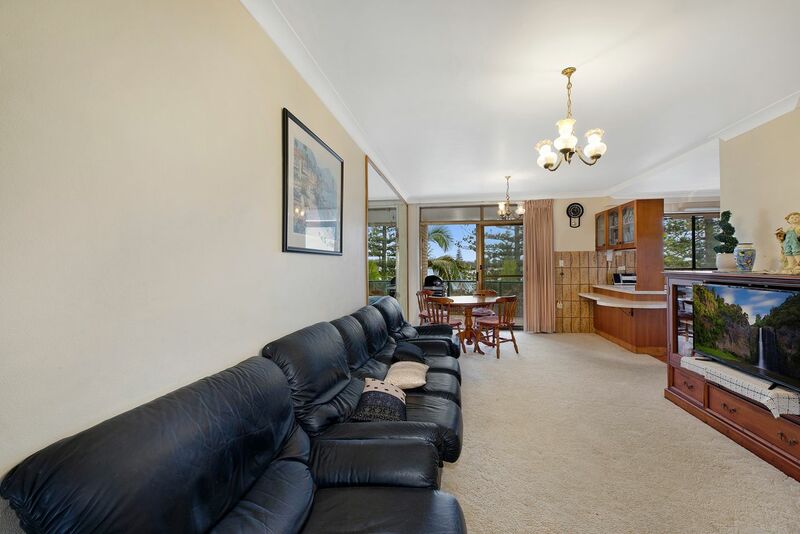 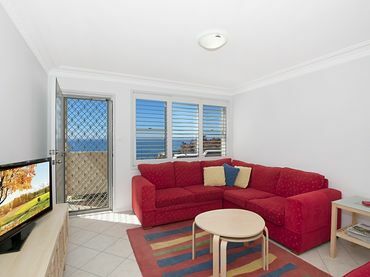 Located in the highly sought after Caesers Palace apartment block, this welcoming unit is located on the popular Marine Parade, in the heart of The Entrance. 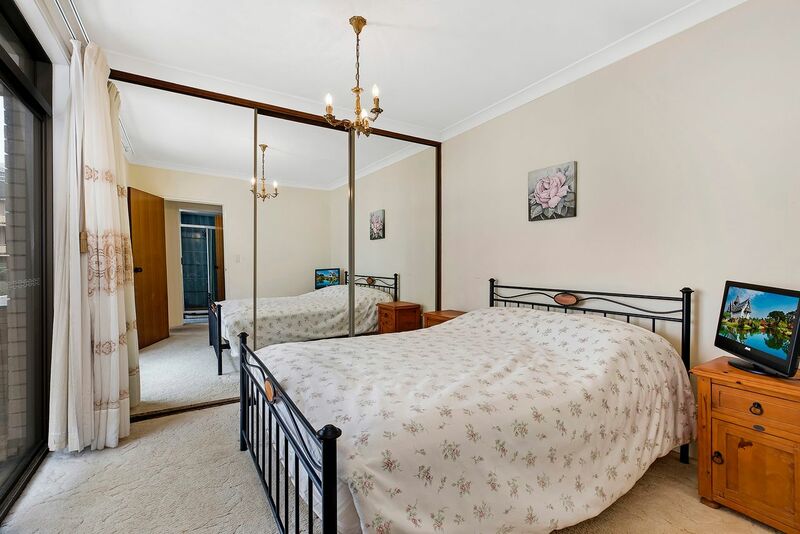 This Two bedroom unit is located within walking distance to The Entrance town centre and all the amenities The Entrance has to offer. 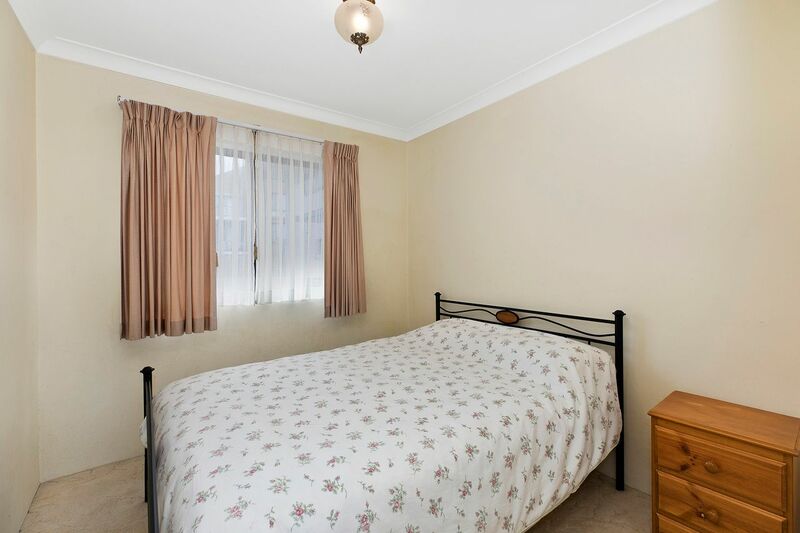 The property features a fully equipped kitchen, spacious lounge room, queen size bed in main bedroom, 1 Queen in the second bedroom. 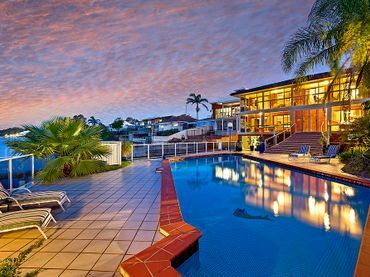 Perfect for the small family getaway. The property Sleeps a total of 4 Guests + bedding for 1 child.